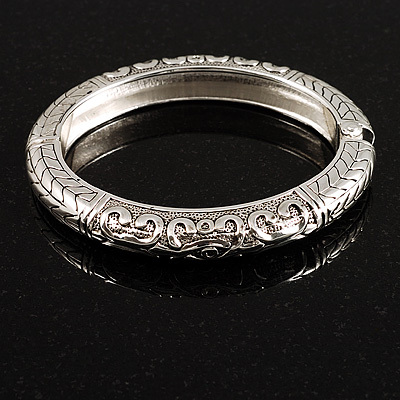 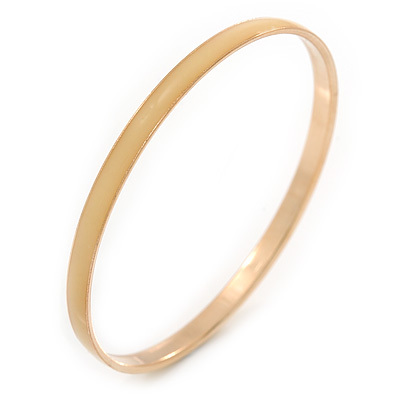 Chains and clasps are all well and good, but sometimes a clean and simple, rhodium plated bangle bracelet is all you really need. 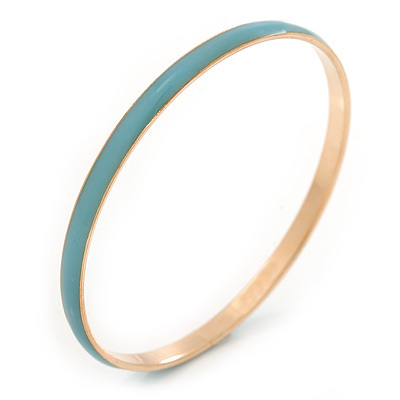 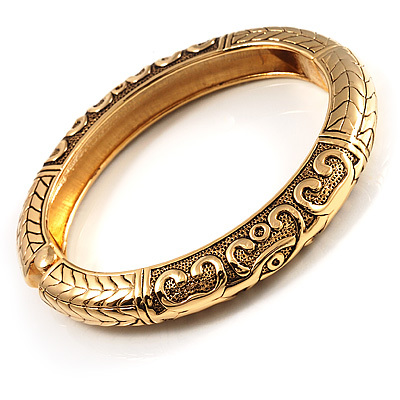 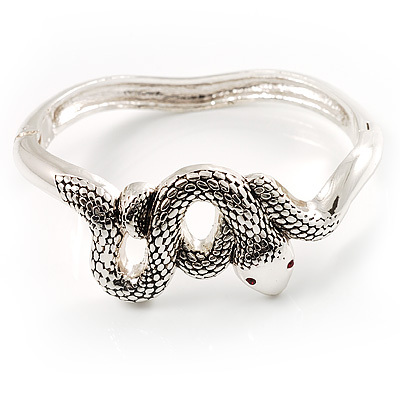 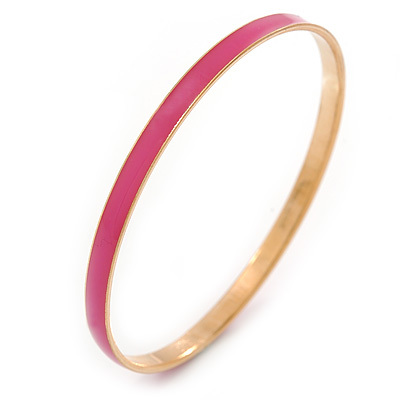 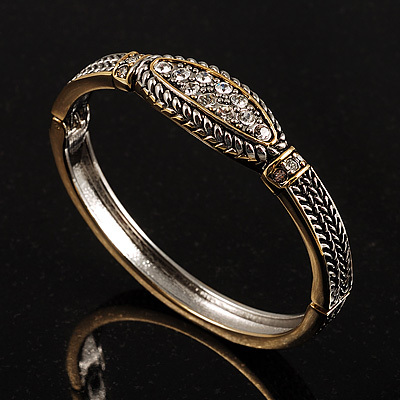 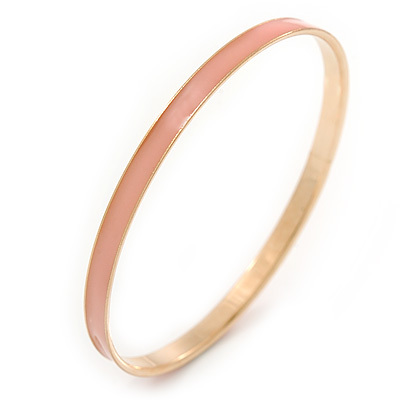 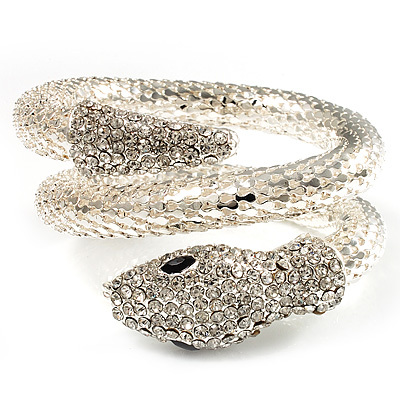 We have inspirational enamel and gold plated stackable bangles, special occasion Swarovski crystal bracelets, and even some slithering snake jewellery to wrap around your wrist. 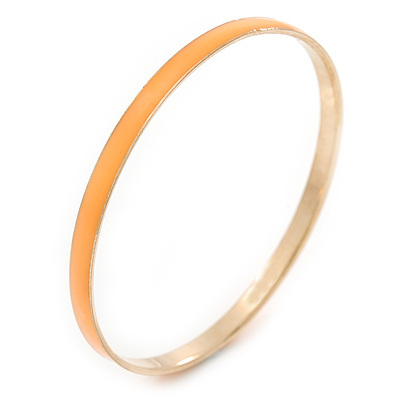 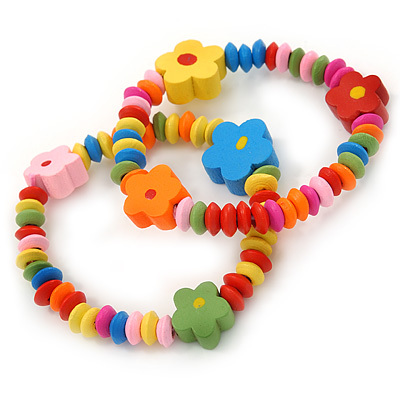 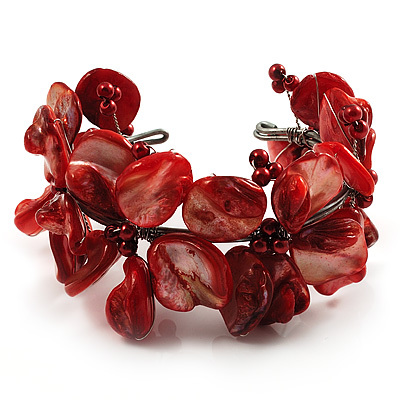 Our resin and wooden bangle bracelets are versatile enough for any occasion, so don't be afraid to experiment!